This post marks the start of new series on my blog! I've been planning on this series for a looooong time and now I'm finally doing it. In 'Brand Spotlight' I'll pick a particular brand and discuss it, including products I like (or don't like). 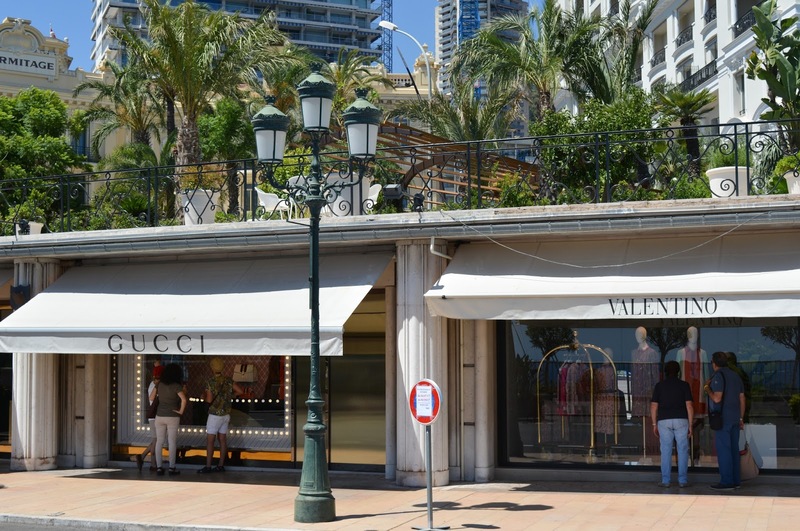 I'll do beauty brands, fashion brands, specific shops and anything that catches my attention - if you have any brands that you'd like me to talk about, give me a shout! 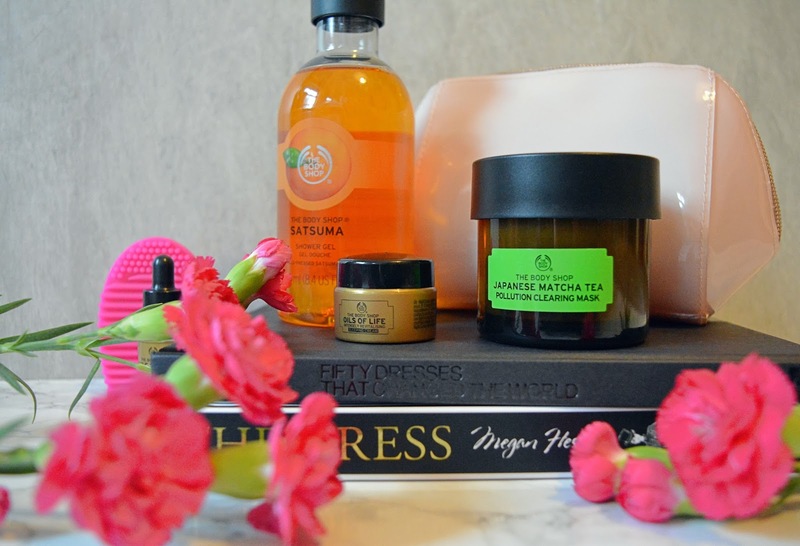 So, for the first Brand Spotlight...it's The Body Shop! 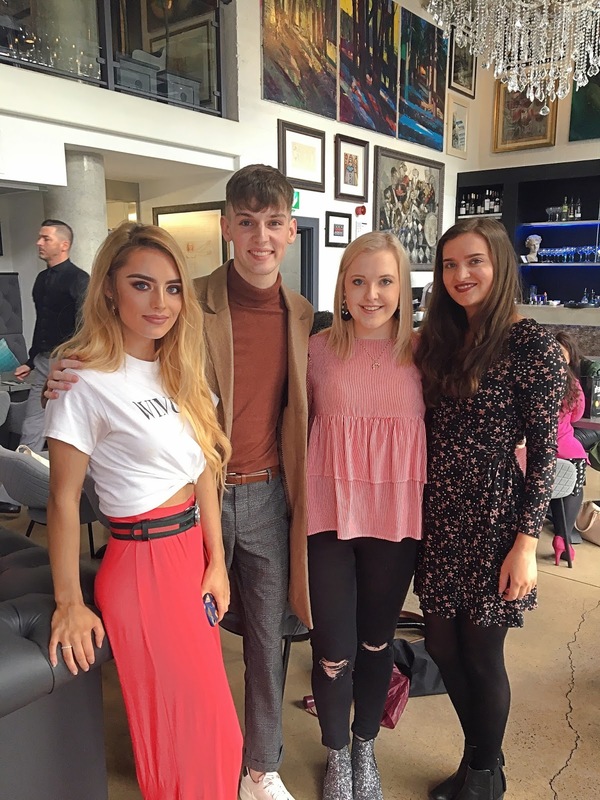 I attended a blogger event with The Body Shop in Belfast (amazing team) and it really brought the brand to my attention. 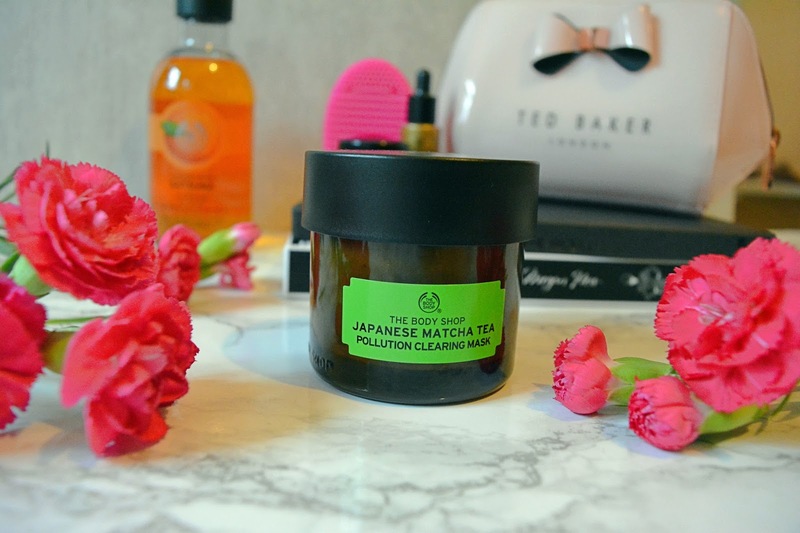 One of the things I really like about this brand is their 'Forever Against Animal Testing' campaign - in fact, The Body Shop were the first beauty brand to stand against animal testing. 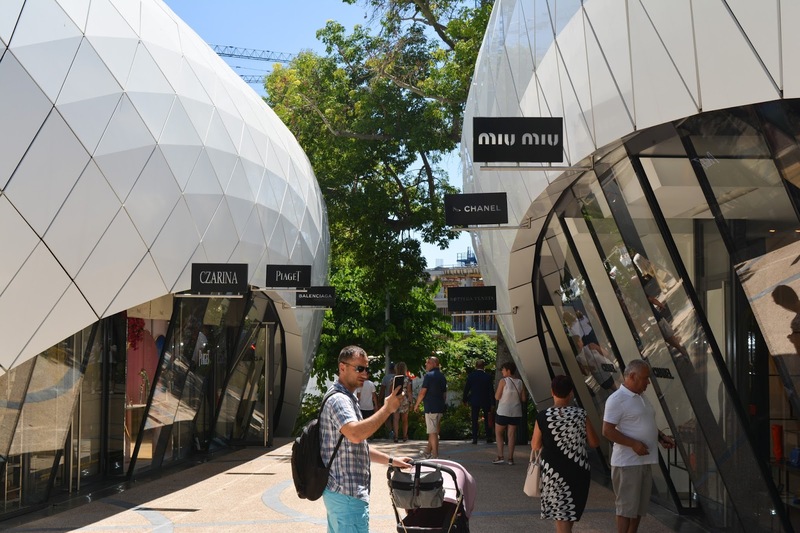 The brands ethos is inspiring, they "believe in something revolutionary; that business could be a force for good..." and they've always "done things differently, broken the mould, been bold, been brave." The Body Shop strive to "enrich, not exploit." They have an incredible range of products to suit all skin types. 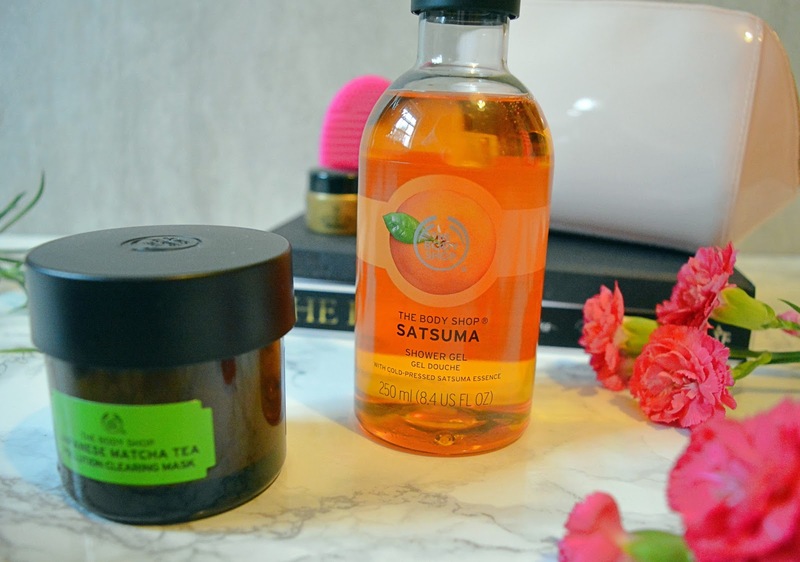 From their famous body butters to facial peels. 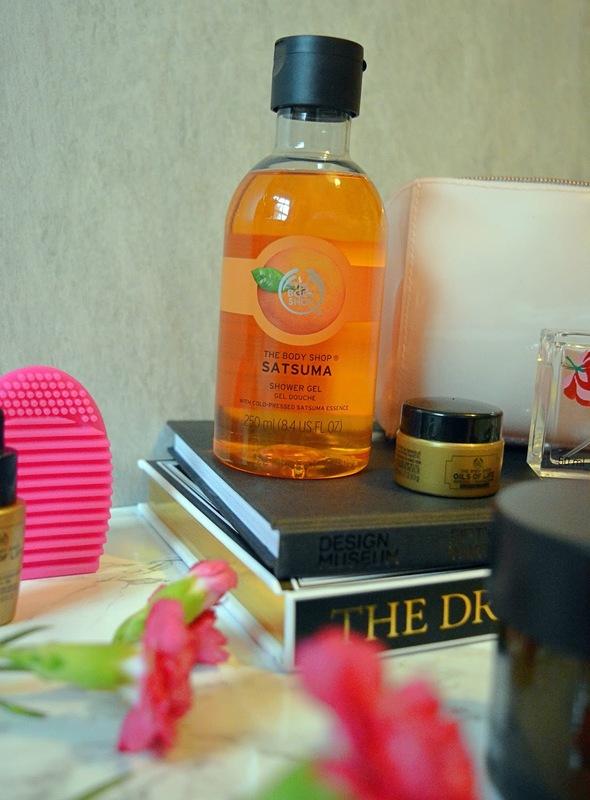 I've also been enjoying the Satsuma Shower Gel which is one of The Body Shop's best sellers. This is enriched with satsuma essence, giving an amazing rich orange scent - I kid you not, your whole house will smell of this stuff! As any shower gel should this keeps you feeling clean and fresh all day! 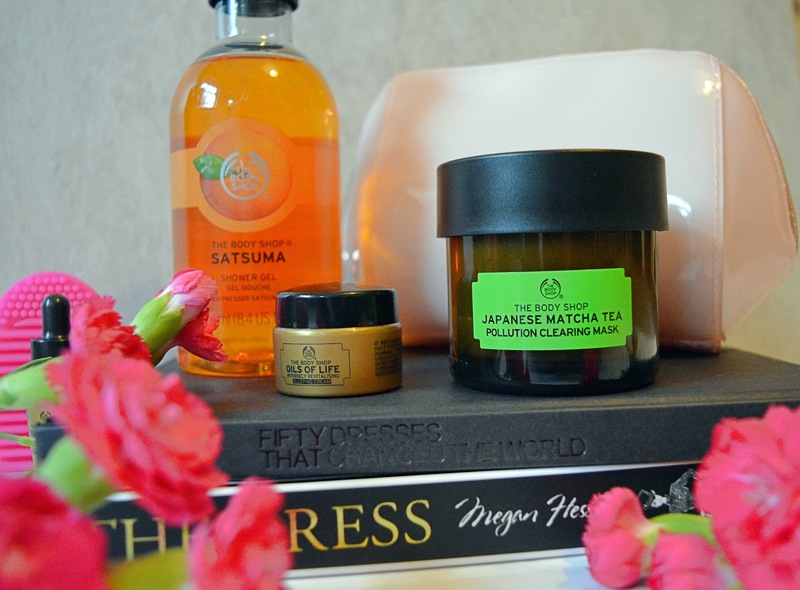 As you can probably tell, I've become quite a fan of The Body Shop and will definitely be trying out more products! Do you like The Body Shop? 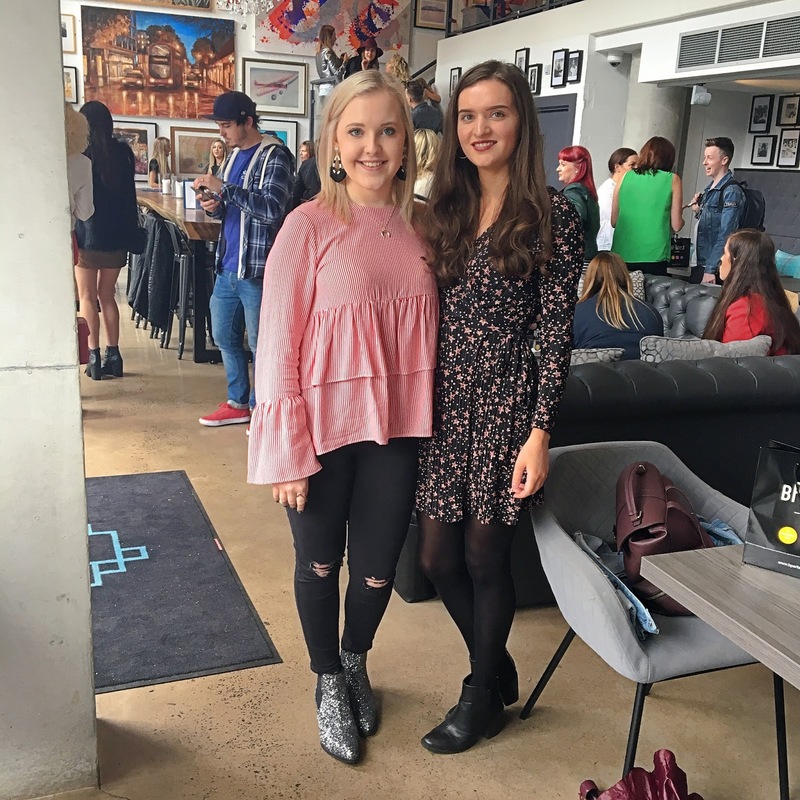 I was recently invited to a blogger brunch, organised by the fabulous Cathy Martin (PR queen & director of Belfast Fashion Week). She put on a lovely morning for us and gave us the opportunity to get to know one another. 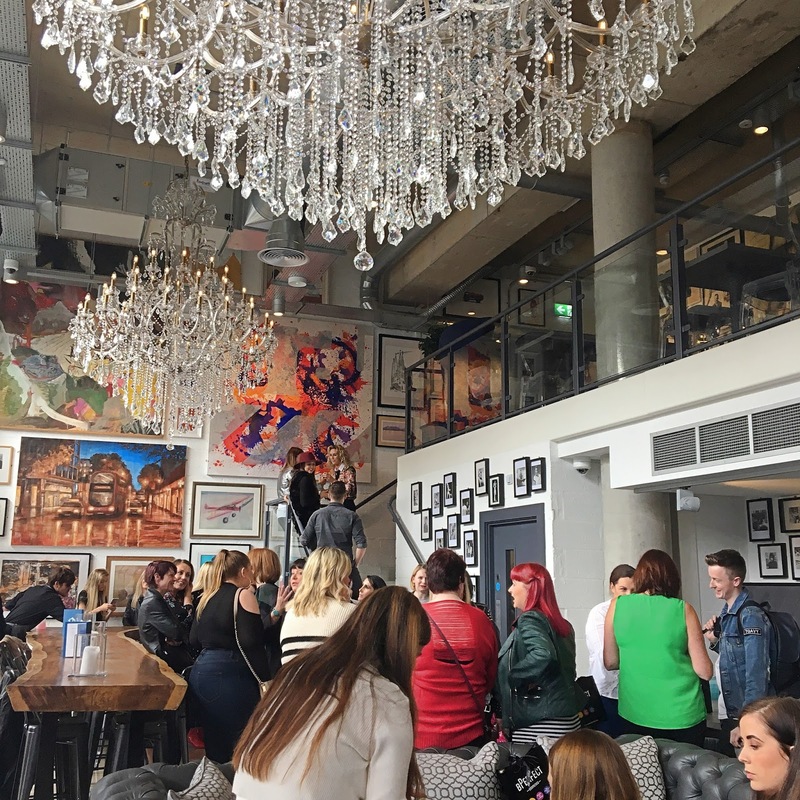 It was held in the beautiful location that is Gallery Café in Belfast - the most amazing space filled with stunning artwork! They were extremely hospitable and provided us with delicious food. There were so many inspiring people and I met lots of amazing individuals. In an often competitive world it can be easy to forget that we're all human and we need a little encouragement every now and again, granted some more than others. However, sometimes pride steps in and encouraging someone doesn't even cross our minds. At the brunch, we each shared (including me, as terrified as I was) our experiences, tips and struggles with people who have a similar goal; creating a blog that can help people feel good, gain tips and maybe even be successful. Yet, it didn't feel competitive. I was left feeling refreshed, inspired and motivated; realising that had I stopped to consider what might be going through their heads (nerves, self-deprecating thoughts, lack of motivation or simply how they can better their blog or themselves) I may have come to the conclusion that we were all, in fact, in the same boat. For me, that was all the encouragement I needed. Encouragement can come in many different forms. I received some encouragement in a way that I least expected it. As I was flicking through my 'Red' magazine an image caught my eye. I had a closer look and in the top corner of the image was my Instagram handle - what?!?!?! I was met with the realisation that what I'm doing is actually pretty good. 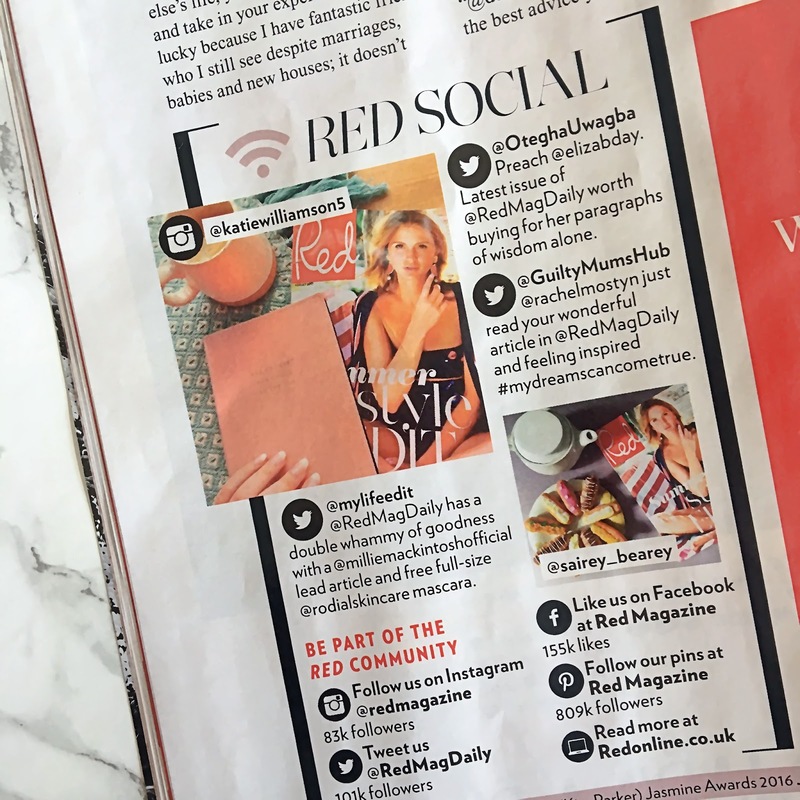 My Instagram picture was worthy of a mention in a top magazine (not to mention one of my favourites). It can be as simple as a message from a friend or like me, your photo in a magazine. So from here on out, let's be on the same team. Let's cheer each other on. Let's not compete... Let's simply encourage. Let's be advocates not adversaries. This one's funny because it actually came free when I ordered nail polish but wow it's AMAZING! I got a rich purple metallic shade. 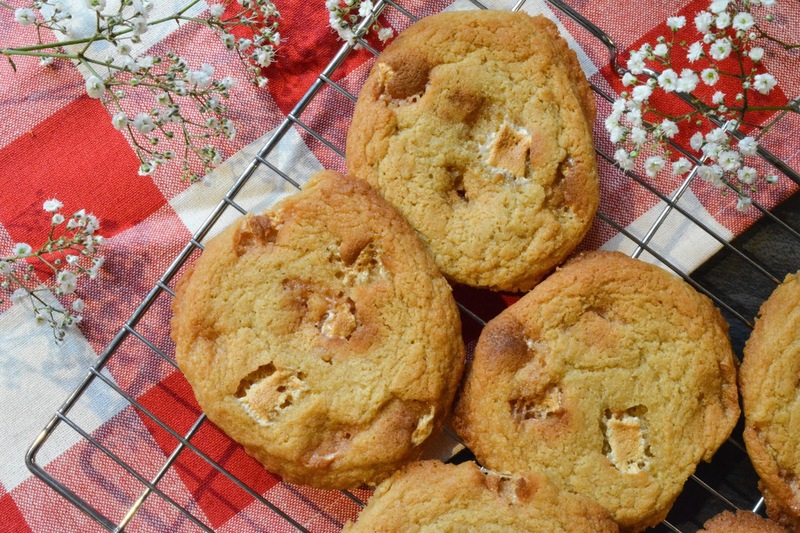 It has a creamy consistency which creates that 'wet' look. It came with a mixing liquid and dish which I haven't yet tried but imagine it would create an even more intense look. You can build this up depending on how strong you want it. 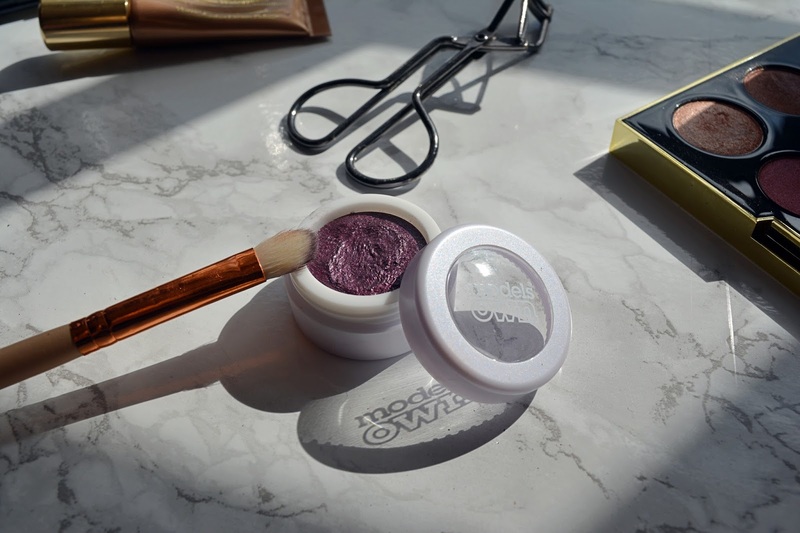 This eyeshadow does wear off throughout the day so be sure to apply a primer or base. This is a stunning gold shade; the perfect colour for the upcoming months. The pigmentation is great and it's easy to apply. 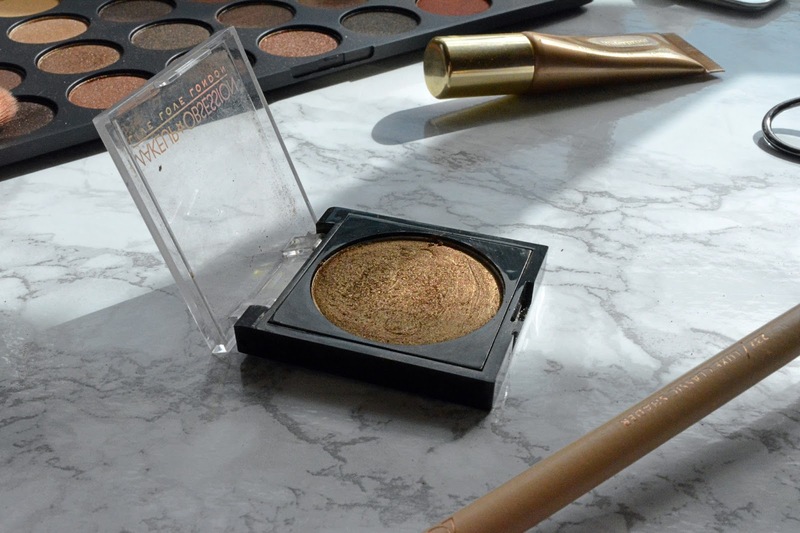 To get the most out of this eyeshadow, slightly wet the eyeshadow brush then apply the shadow straight to your lids - this almost gives the appearance of foil and really makes the gold stand out! This is perfect if you're in a rush or simply can't be bothered but still want to look as if you've put the effort in (I'm looking at you). I have never tried anything quite like it, pretty much squeezie eyeshadow (I know, very technical). 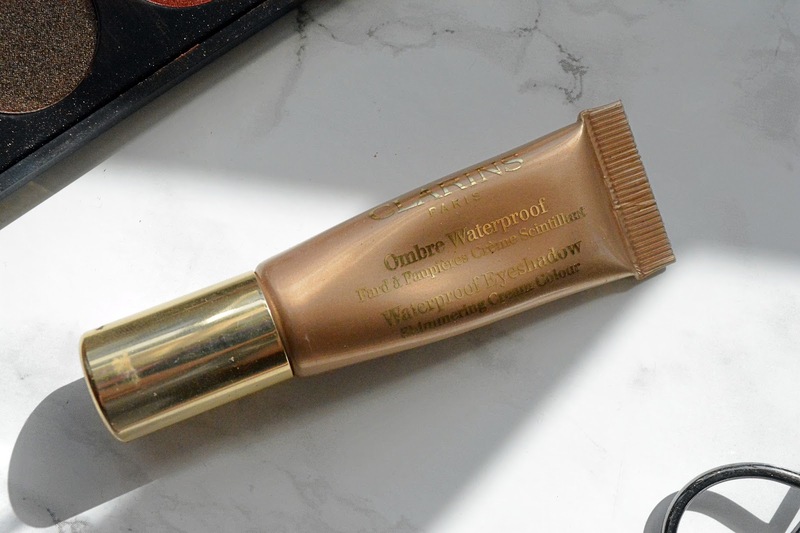 This is a wearable shade that provides a lovely warmth for the eyes, with a subtle shimmer. 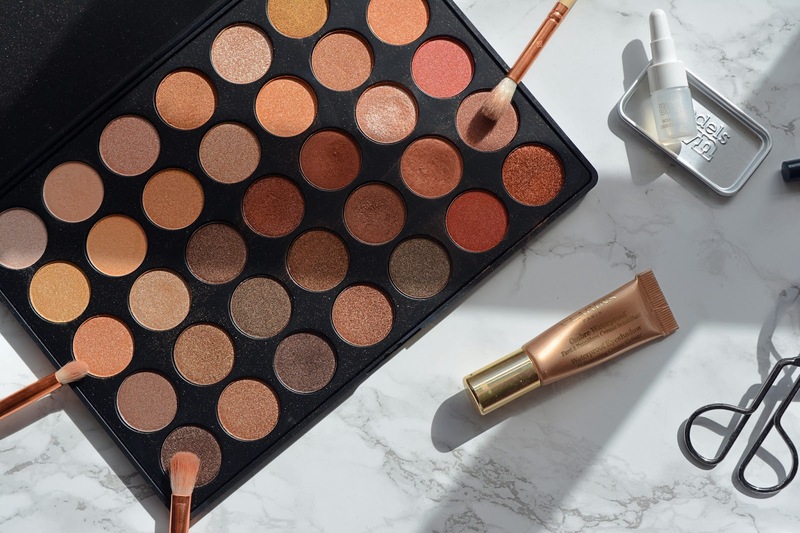 If there was ever a palette that screams Autumn it's this one! 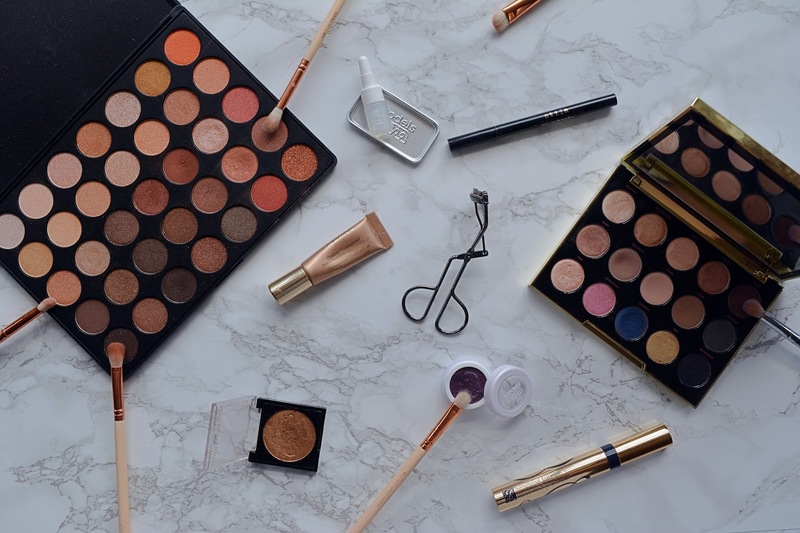 With a crazy 35 shades this palette has every colour you need for the upcoming seasons. 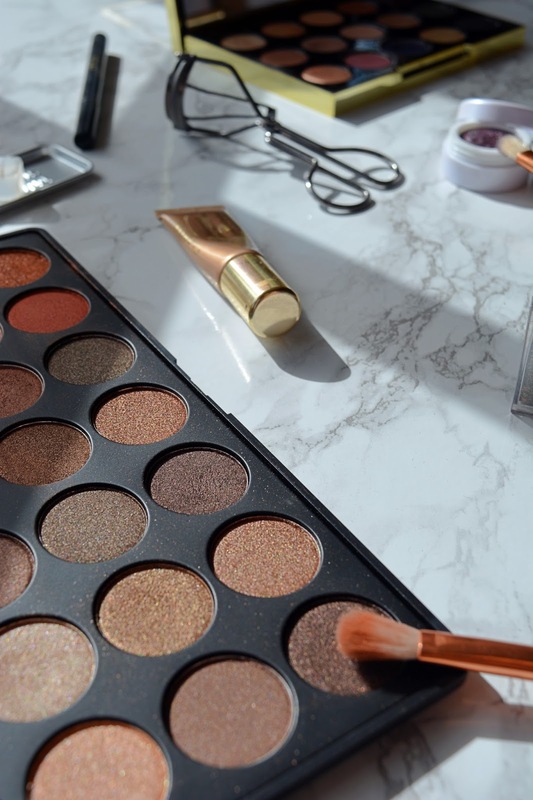 I love the red and orange toned eyeshadows for Autumn and they have the perfect amount of shimmer! 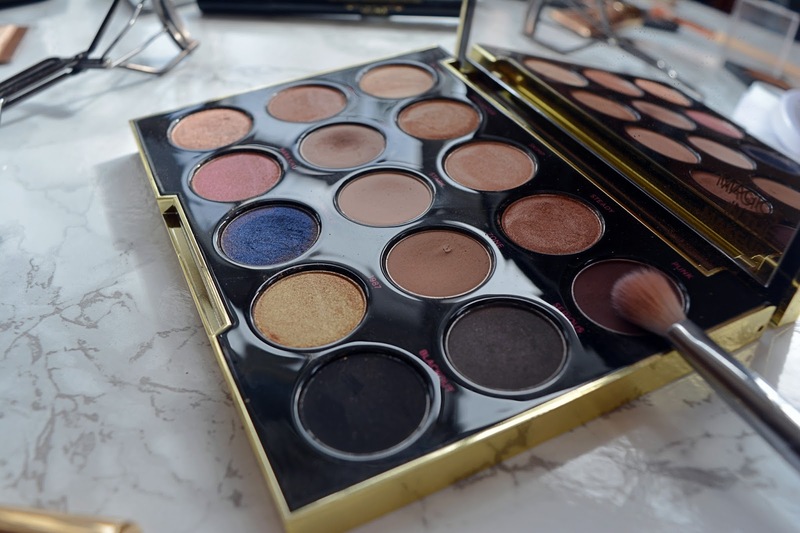 If I could only keep one palette it would be this one! 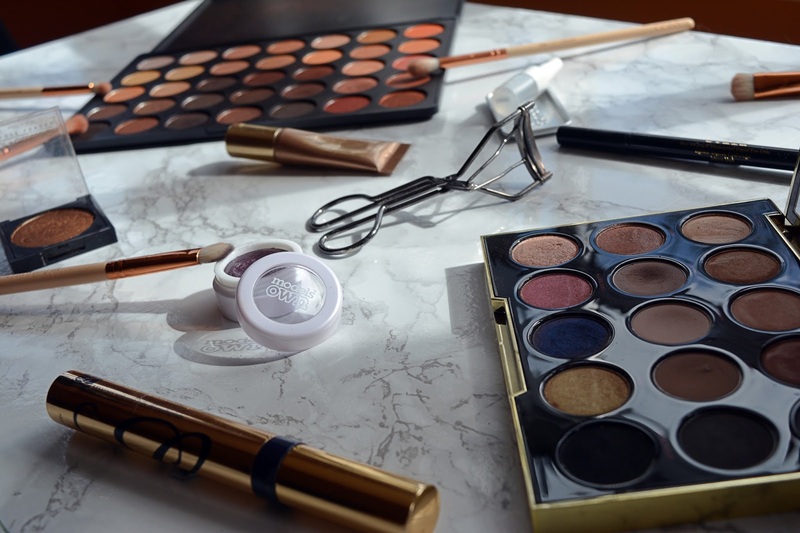 Housed in the most stunning packaging are 15 eyeshadows that range from muted tones to intense shades. For everyday wear, my favourites are 'Anaheim', 'Stark' and 'Zone'. To vamp things up I love 'Punk' and 'Danger'. You can definitely create a fabulous Autumn/Winter looks with these! Unfortunately, this was discontinued but you can find similar here and here. 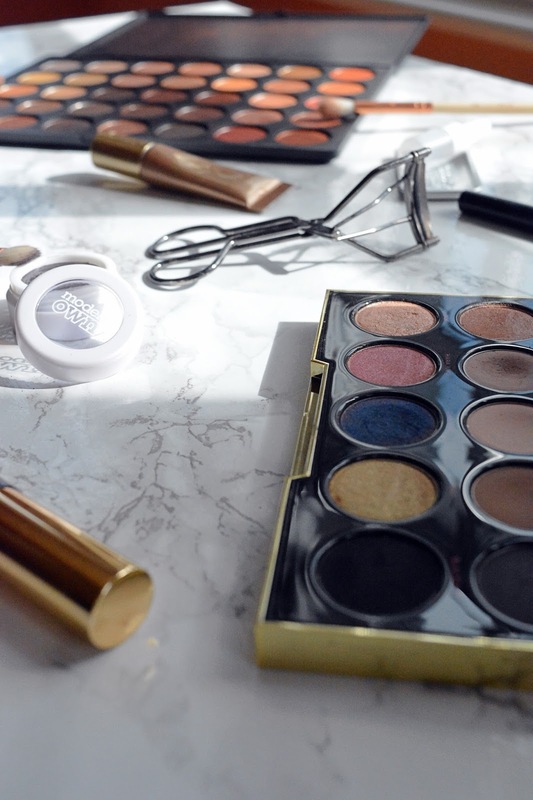 Have you tried any of these eyeshadows? What are favourite eyeshadows for the upcoming seasons? 1. Preheat oven to 175 deg. C (350 deg. F), Gas Mark 4. If, like me, you have an Aga pop it on the middle shelf. Line 3 baking trays with baking paper/baking mat. 2. Cream the butter and sugars together using a hand-held electric whisk (or a Kitchen Aid if you're lucky enough to have one). Add the peanut butter and egg to the creamed mixture and beat until well combined. 3. Sift in the dry ingredients and beat on a slower speed until everything is incorporated. Fold in the marshmallows. 4. 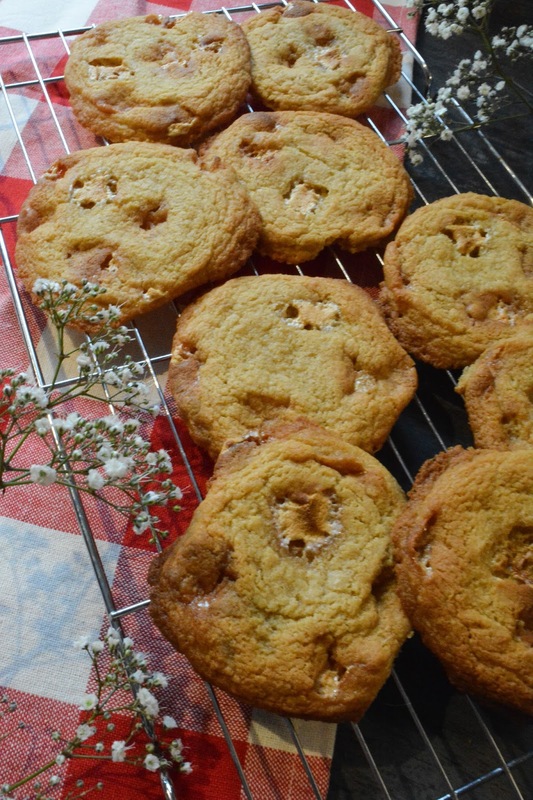 Form the cookie dough into walnut sized balls (or whichever size you like your cookies) and place them on the baking tray, leaving enough space to allow the cookies to spread. 5. 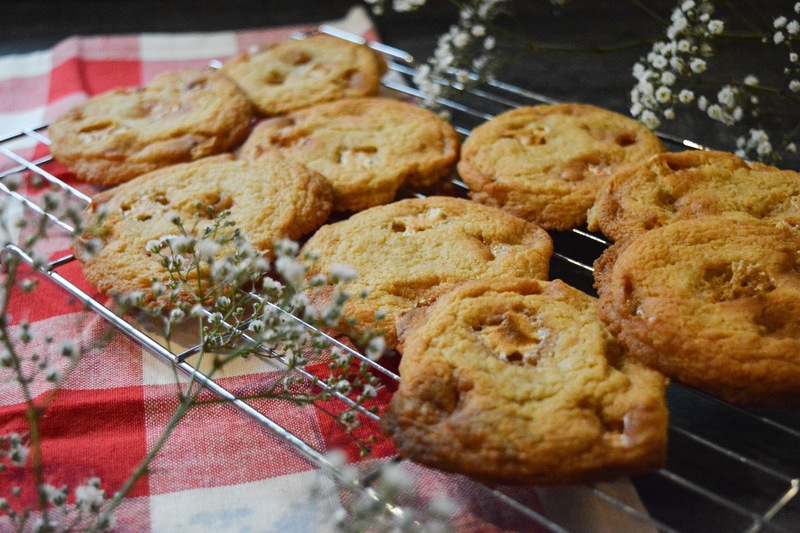 Bake the cookies for 11-13 minutes (or 7-8 minutes in an Aga). Let them sit for a few minutes then place them on a wire rack. For me, Paris is always going to be my favourite spot. 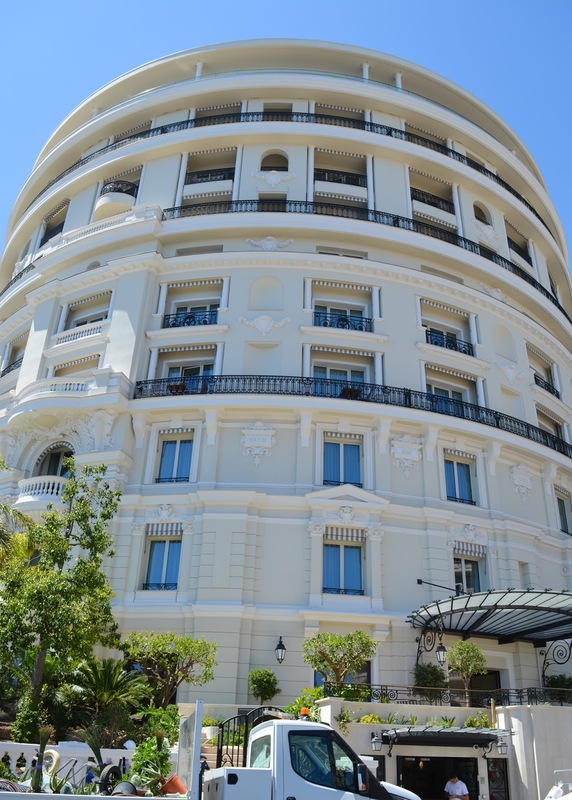 However, I spent a day in the astoundingly luxurious and beautiful Monte Carlo, Monaco - it was right up my street and quickly made it's way up the list! 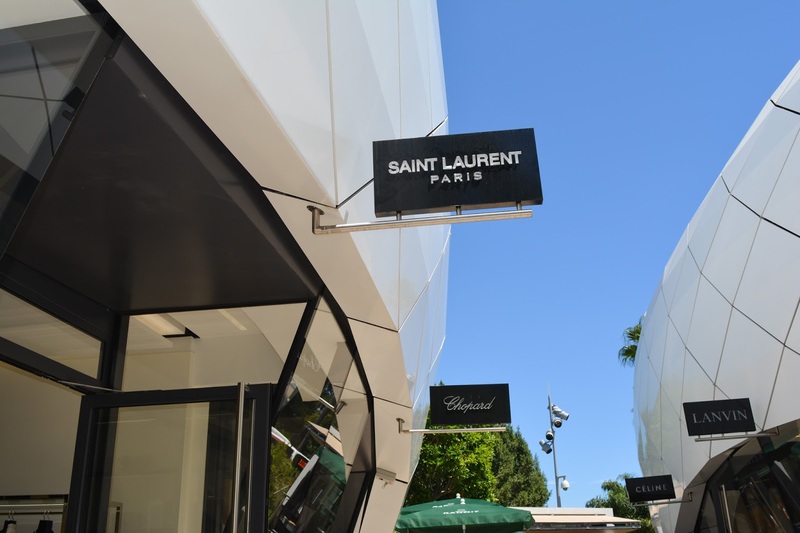 I wish I could tell you I popped into Chanel to buy a bag then headed to YSL for a pair of heels but that would be far too mainstream! I did have a browse though...a girl can dream! 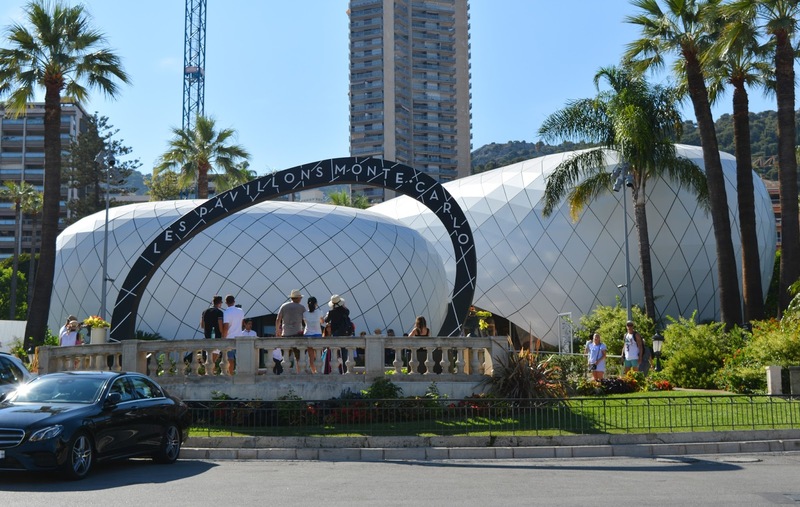 Les Pavillons Monte Carlo is definitely a must see. 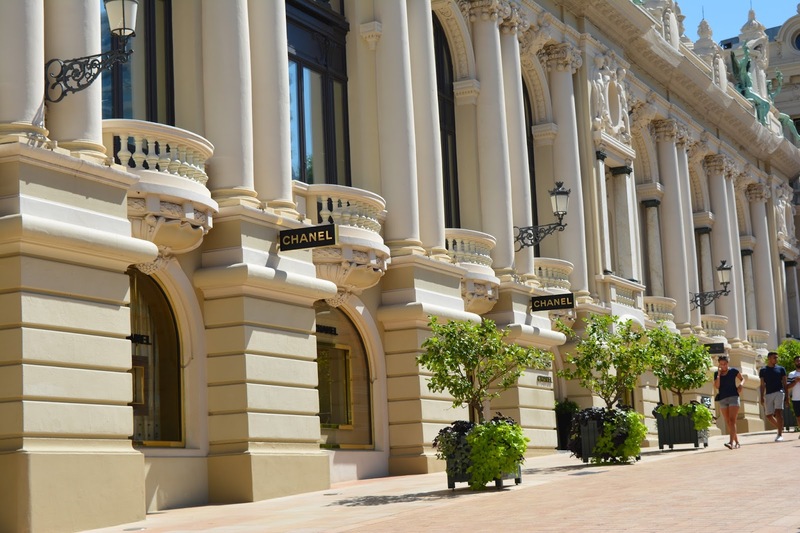 Bubbles of luxury. A pavilion of dreams. 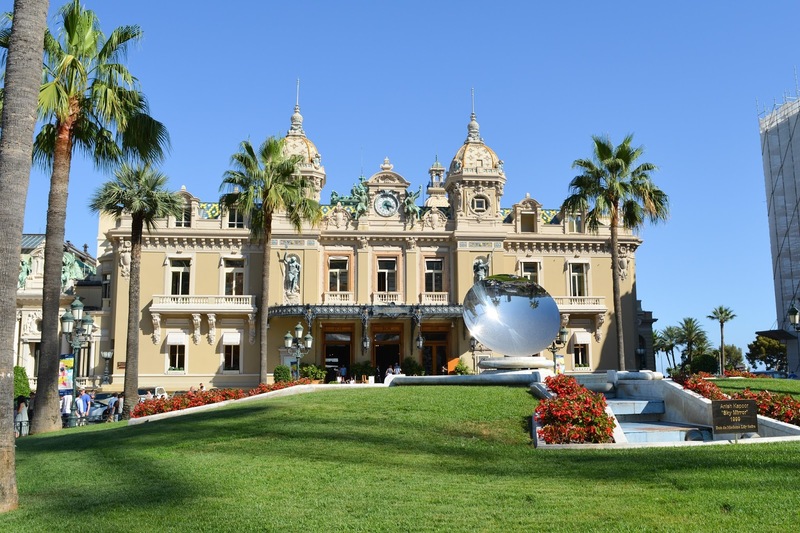 We had tea in Casino de Monte Carlo, the prettiest and most delicate casino I've ever seen. With walls adorned in flowers and ceilings embellished with butterflies. 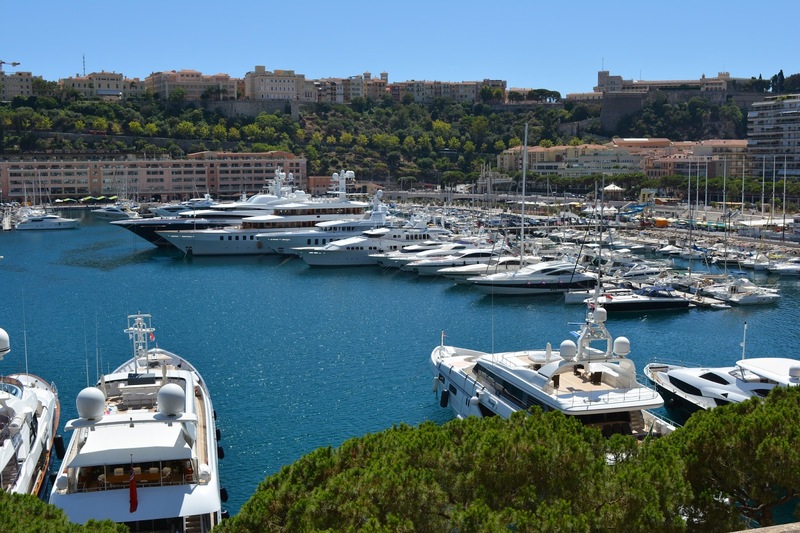 For one last stop, stroll along the dock and admire (or fantasise over) the colossal yachts - oh, how the other half live! 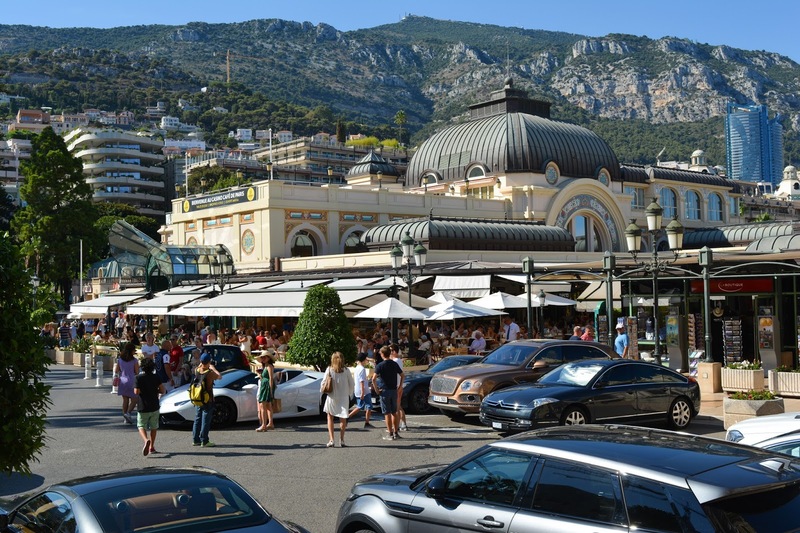 As you walk around the city you'll eventually become indifferent to the Ferraris, Lamborghinis and Bentleys because in Monte Carlo seeing a Ford Fiesta would be a very rare sight!